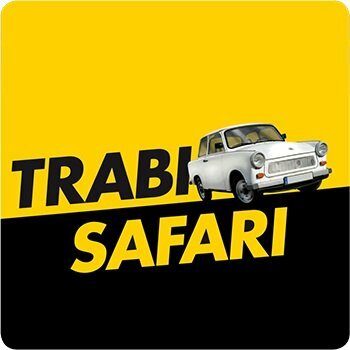 TRABI SAFARI through Berlin - Ready, steady, go! Ready, steady, go! Who will win our team chal­lenge? With our Tra­bi Safari we focus on team spir­it, adven­ture and lots of fun. 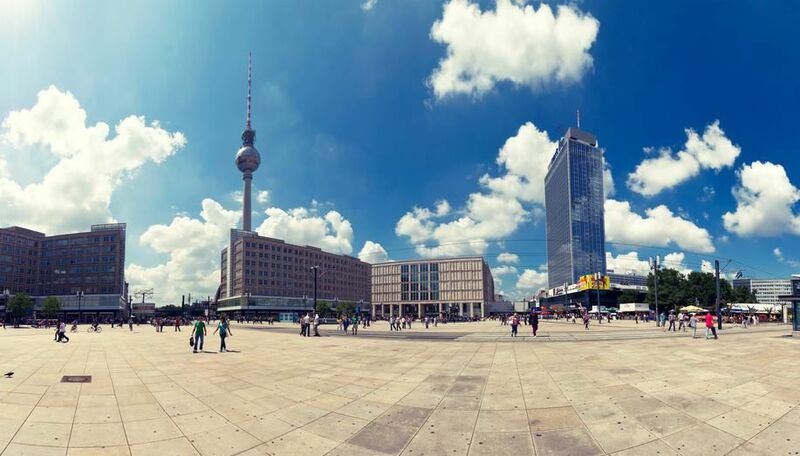 Along Berlin’s most beau­ti­ful sights the par­tic­i­pants will nav­i­gate the Tra­bant through the urban jun­gle and solve appeal­ing quizzes and lit­tle games. The assign­ments can only be won through team­work. By com­plet­ing all set tasks you will become the over­all vic­to­ri­ous team. A TRA­BI SAFARI can only be booked with a min­i­mum of 3 Tra­bi cars. After a friend­ly wel­come, all par­tic­i­pants receive their game cards and and indi­vid­ual Tra­bi Safari road book with lit­tle quizzes and chal­leng­ing tasks. After the group is split into teams and chose their Tra­bant each dri­ver receives a detailed tech­ni­cal instruc­tion on how to dri­ve the Tra­bant with­out dif­fi­cul­ty. 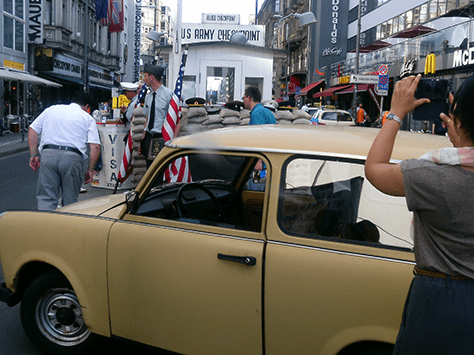 Then, start your engines and explore Berlin with a map and your road book. But remem­ber: it’s not just about speed. Also a good sense of direc­tion and cre­ativ­i­ty are required. Go on a trea­sure hunt in the Tier­garten, climb the Siegessäule and dis­cov­er the murals of the East Side Gallery. For the dura­tion of the event you will always have our tech­ni­cal staff at your dis­pos­al. In the end it gets excit­ing again since the win­ning teams are award­ed! What is the approx­i­mate dura­tion of your event?